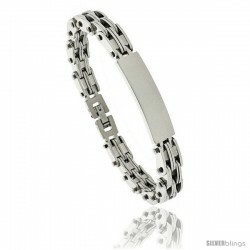 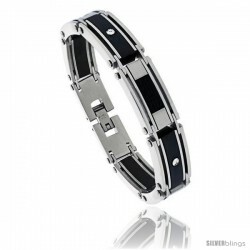 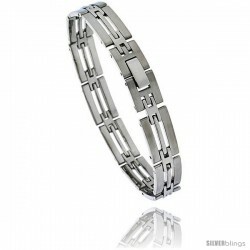 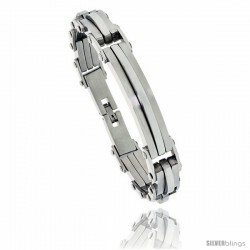 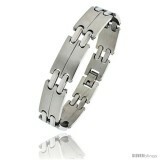 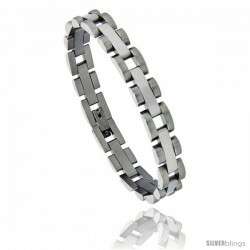 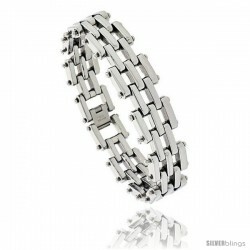 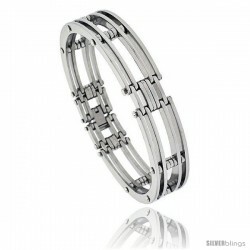 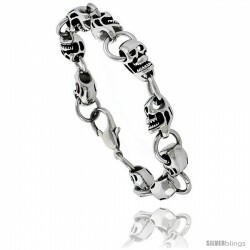 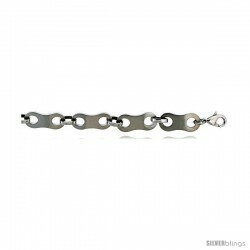 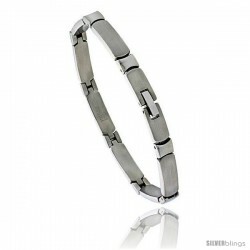 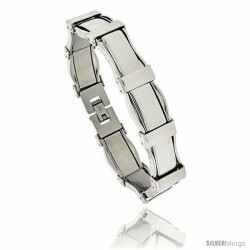 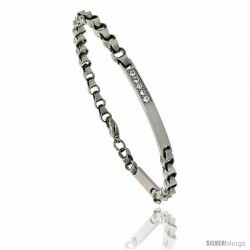 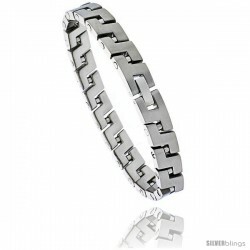 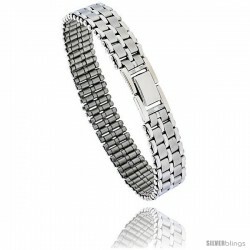 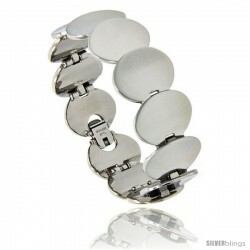 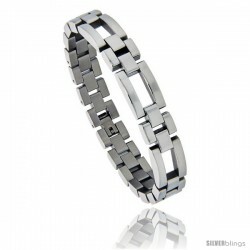 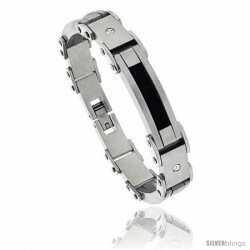 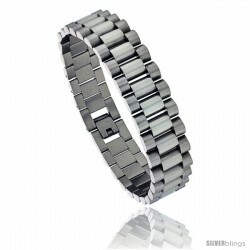 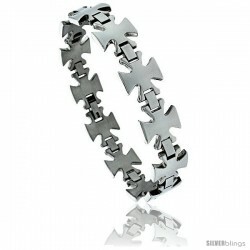 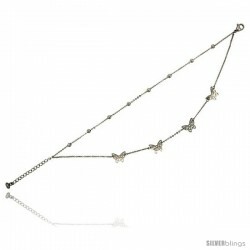 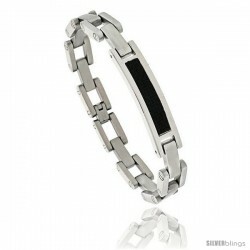 This impressive Fancy Bracelet made from Stainless Steel is of great quality. This Handsome Bracelet is crafted from Stainless Steel. It's well-finished, durable and very reasonably-priced. This piece of accessory would be a very good substitute for skyrocketed prices of silver or gold jewelry.